The Library has a lot of resources for homework help. Many of which can be accessed through our website with your Kenton County Public Library card, even from home. On our home page, under Research and Homework, there are a couple of resources that can help with homework as well as build your students’ confidence level. First, there is the database page. This page lists all of the databases, or online resources, that our library users have access to, as well as a description of the information you can find in each resource. 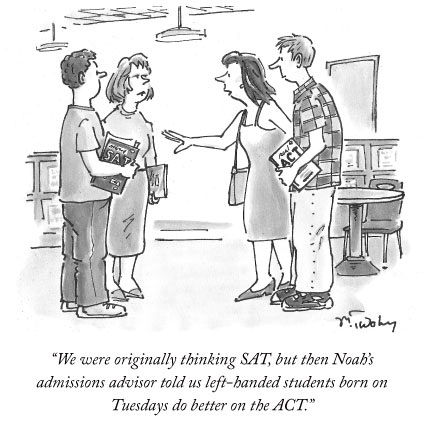 There is also a link titled Test Prep. This leads to the Learning Express Library. Here you will sample practice tests for all ages as well as skill building exercises. You can also watch a video on how to use Learning Express. You can also help your child brush up on their foreign language classes with Mango and Little Pim online. Did you or your student receive an e-reader or tablet over the holidays? If so, we have digital books available for check out from home. On our homepage, right above the Research and Homework link there is a link called eBooks & eAudio. Overdrive eBooks features a few picture books and many chapter books for children. OneClickDigital is our audio book catalog. Many students find it helpful to listen to a book while they read it. Axis360 eBooks is a collection of picture books that you can check out and read on the accompanying app Blio. If you do not have an e-reader, we have Nooks for children, young adults, and adults that are preloaded with books. Many students today find it fun to read on an electronic device! It also helps encourage your children to read if they see their parents reading traditional books or on e-readers. Check out our collection of relaxation and meditation CDs or perhaps you would prefer a comedian on CD or DVD. We also offer the service Freegal which allows you to download three free songs per week. The Library reference staff is also here to help. Stop by any of the three branches and ask the children’s or adult/teen reference staff for help with researching a project, finding certain books or using the online resources. You can even text or email a librarian with a question. So, make a fresh start this year and help your children make one too. Let the Kenton County Public Library help you with our many services available to cardholders. Happy New Year! 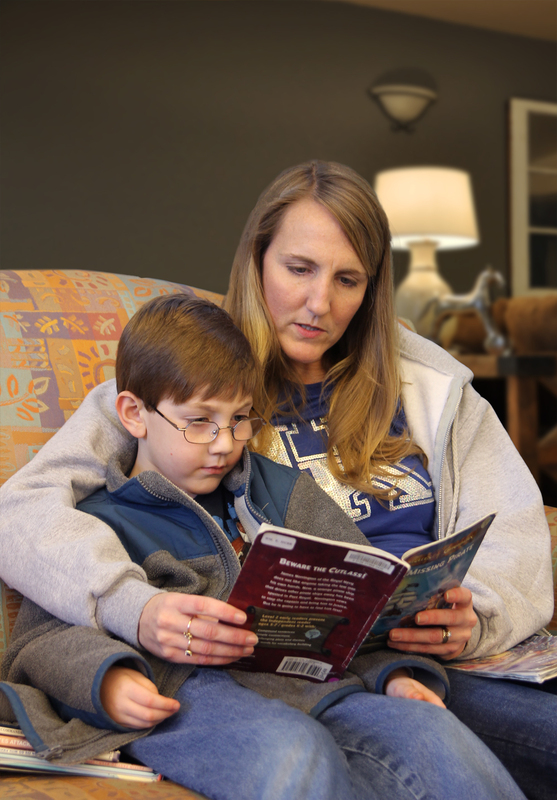 This post was written by Julie Mills, children’s librarian at the Erlanger Branch Library. The Classic Book Discussion Series is a new program at the Covington Branch designed to provide readers with the opportunity to discuss books that have proved to be of enduring interest. This season’s discussions began in September with Sinclair Lewis’ “Main Street” and will continue with one discussion each month, concluding in May with a modern retelling of the ancient story of “The Ramayana” by South Asian author R. K. Narayan. Diversity was an important selection criterion for the books we selected. The time range of the titles extends from 405 B.C. 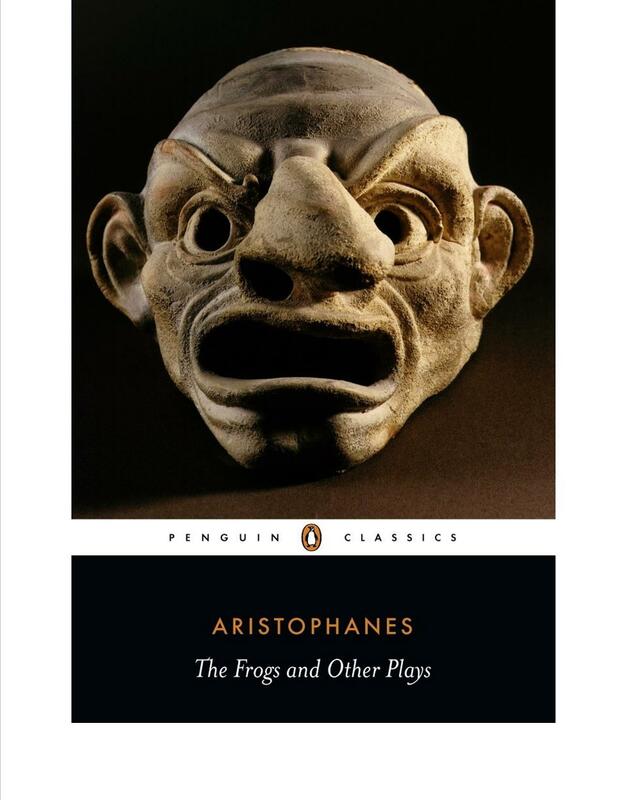 when Aristophanes’ prize winning play, “The Frogs” first appeared on the Greek stage to 1963 A.D. when Betty Friedan’s groundbreaking “The Feminine Mystique” appeared on bookstore shelves. The settings span the globe from Minnesota to the Kingdom of Ayodhya in India. The titles to be discussed were selected from a long list of suggestions made by library staff members. The works selected include imaginative literature in the form of novels, plays and fiction, as well as nonfiction titles concerning issues in science and society. Each discussion is led by a different staff member with a particular interest in the book. Refreshments are always provided, with an eye towards what we are discussing –for example, at the December discussion of Dickens’ “A Christmas Carol”, an English Christmas pudding was served. Unlike traditional book clubs, it is not expected that attendees will read all, or even most, of the books and many people will come only for one or two books that particularly interest them, but it is hoped that many will wish to broaden their horizons by coming to several discussions. 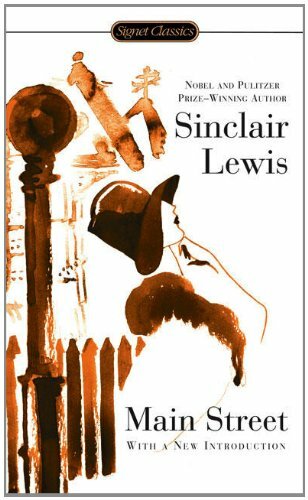 September 18 Sinclair Lewis’ “Main Street.” was a literary sensation and outraged many when it appeared in 1920 and still helps shape our view of small town American society. October 16 Aristophanes’, award winning play (Lenaea Festival, 405 B.C. ), “The Frogs”, is one the best known plays by the greatest comic writer of ancient Greece and one of the greatest comic writers of all times. An Adaptation of the Frogs appeared on Broadway as a Stephen Sondheim musical in 2004. 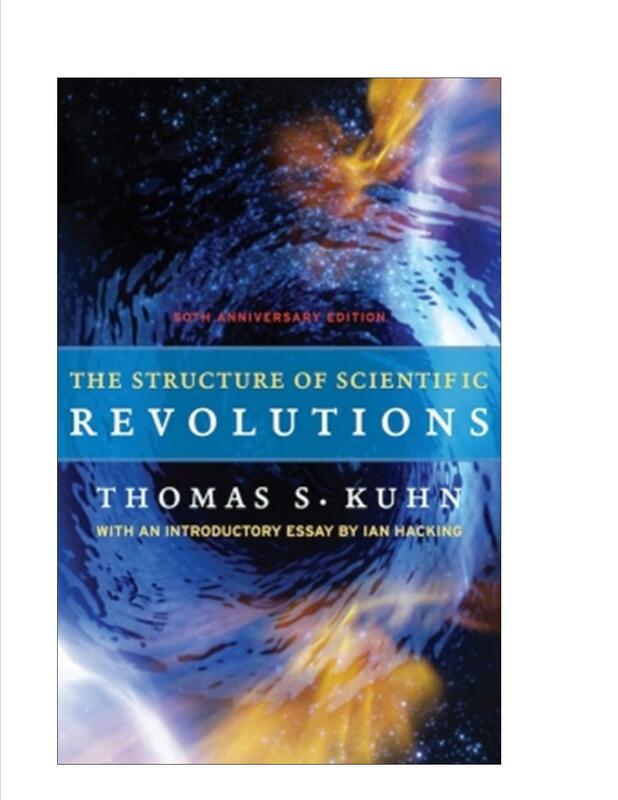 November 20 Thomas Kuhn’s “The Structure of Scientific Revolutions” published in 1962 provoked much discussion and rethinking within the scientific community and beyond and “introduced the concept of a “paradigm shift” which became commonplace in the sciences and many other fields of knowledge. 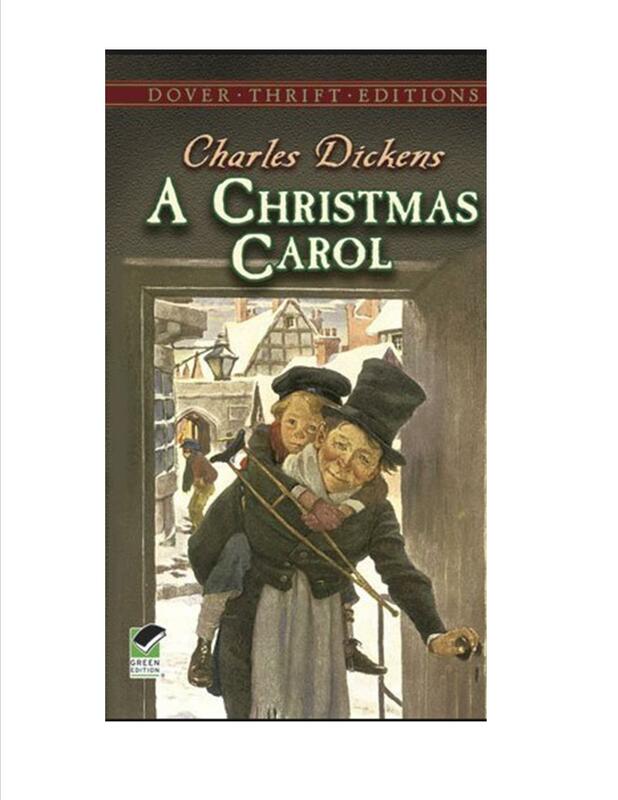 December 11 Published in 1843 Charles Dickens’ A Christmas Carol became the best known Christmas story in the English speaking world and revived the celebration of Christmas which had been in decline in England. 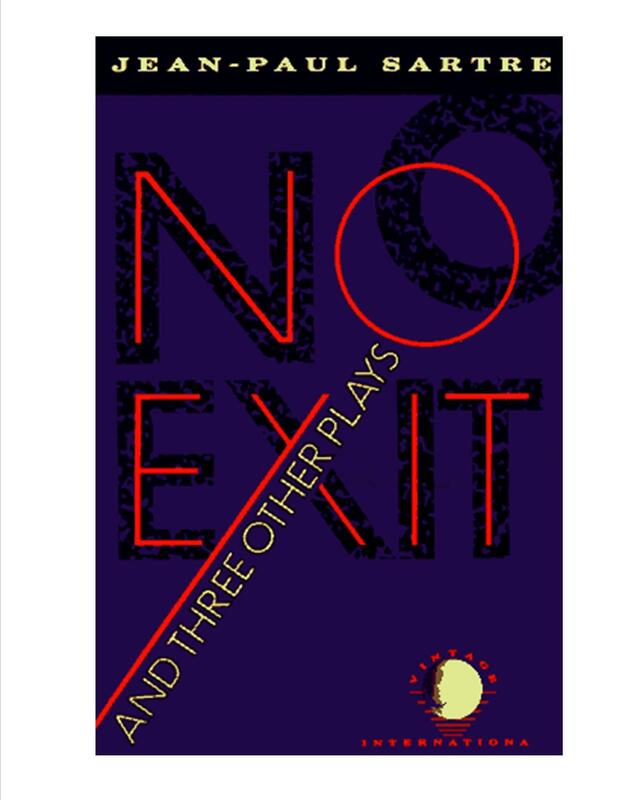 January 15 Jean-Paul Sartre’s play” No Exit”, first performed in occupied France in 1944, is considered by many to be Sartre’s best play and most accessible dramatization of his philosophy of existentialism. Three damned souls are brought to the same room in hell and find out what hell really means. 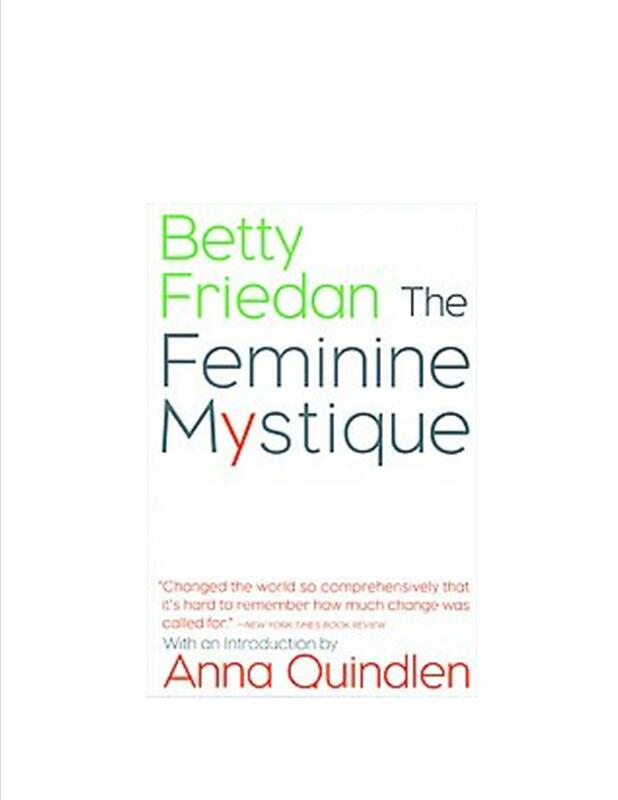 February 19 Betty Friedan’s “The Feminine Mystique,” published in 1963, is widely credited with sparking the beginning of second-wave feminism in the United States. Friedan became the first president of the National Organization for Women. 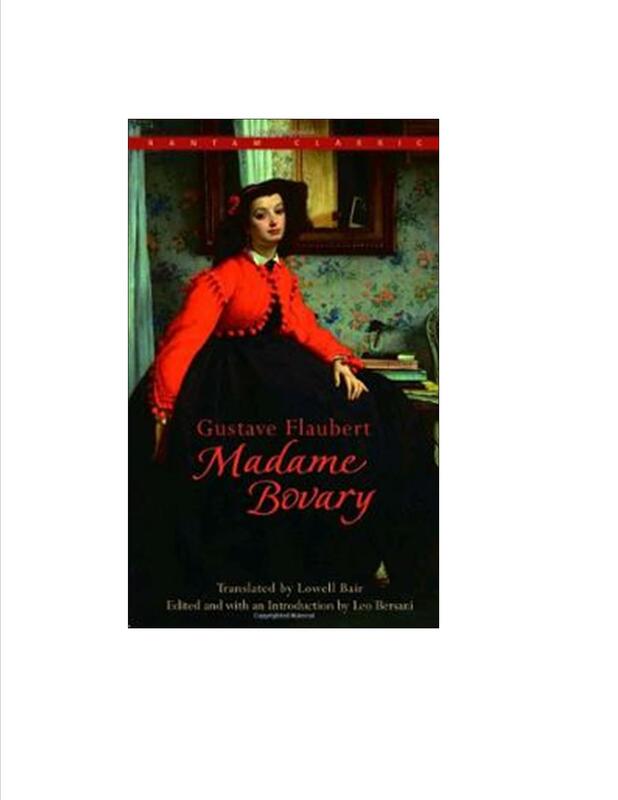 March 19 Gustave Flaubert’s Madame Bovary is a seminal masterpiece of realism. With its art lying in small details, precise words, and hidden meanings Flaubert tells a chilling tale set in a bleak town in Normandy. 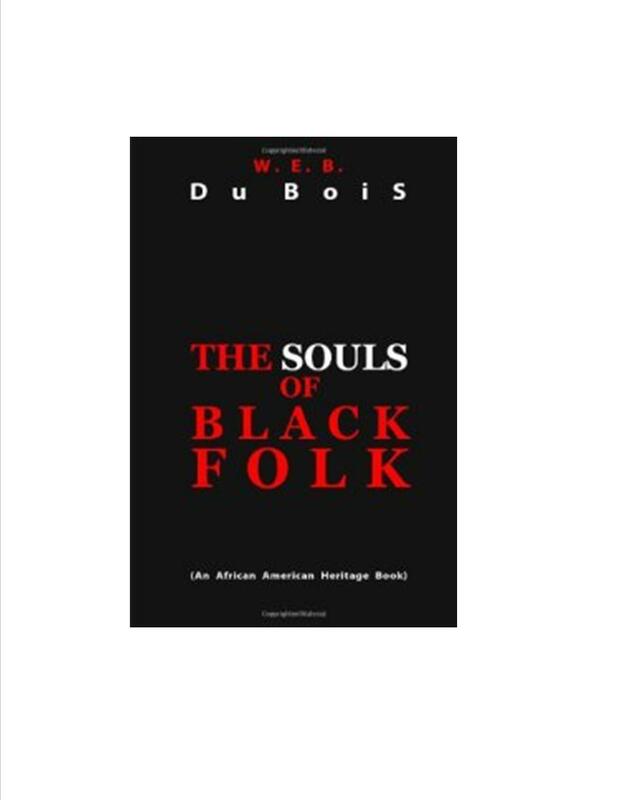 April 16 In “The Souls of Black Folk” W.E.B. Du Bois’ drew on his own experiences to communicate what it was like to be an African-American in this 1903 classic of sociology. 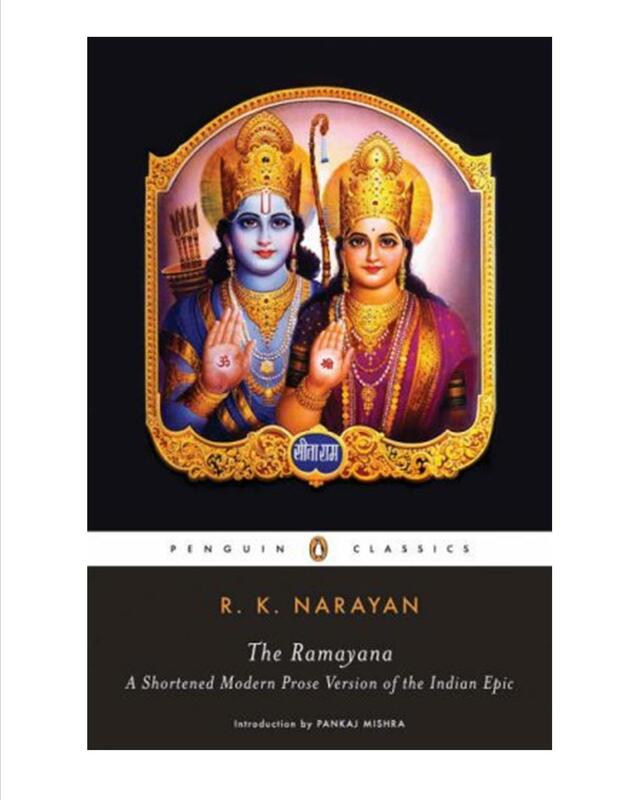 May 21 Master novelist R. K. Narayan created this short version of the Ramayana, a story of abduction, battle, and courtship in a world of deities and demons composed in India in the Fourth Century B.C. Looking to restart your genealogy research in the New Year? 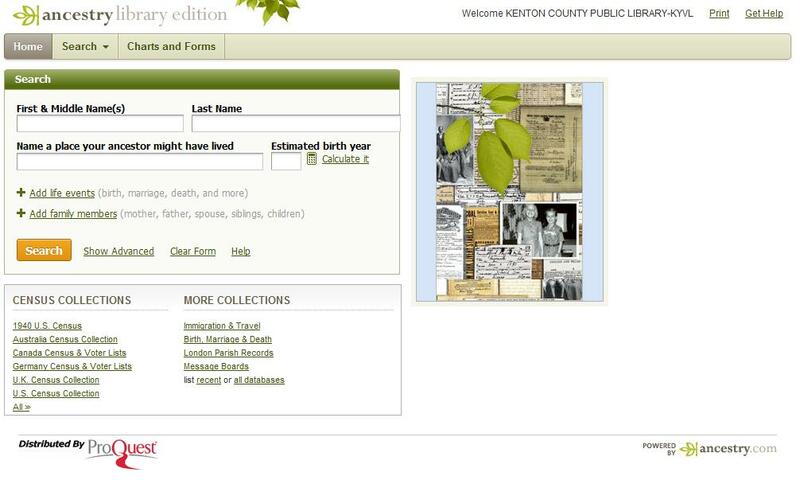 The library has many resources for your family history quest. If you just getting started on your research the best way to start a family history project is to fill out a family tree. You can fill out a tree yourself or recruit your parents, grandparents and other family members to help. It may be helpful to ask your relatives where they were born, where they were married and other life events. Remember to take legible notes and keep good records of all the information you collect. Having legible well documented notes will be helpful later in your research. Now that you have collected information for your family tree it is time to research. Start by going to Local History and Genealogy and exploring all the resources available to genealogists. You will find links to commonly used research sites including Ancestry.com, and Familysearch.org. For more localized research check out the Northern Kentucky Newspaper Index, Faces and Places Northern Kentucky Photograph Archives and geNKY. Looking for additional resources that may not be available online? Head to the Covington branch and utilize the collection of local history and genealogy books. We have books that cover vital records, county histories, cemetery internments and much more! You may also want to look through our Family Files and Local History Files to assist with your research. For more tips, and suggestions on genealogy or local history check out our Pinterest page and watch this video. 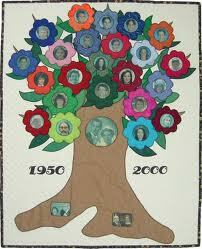 What family history tips do you have to share? This blog was updated December 2013. Many people resolve to improve their health. 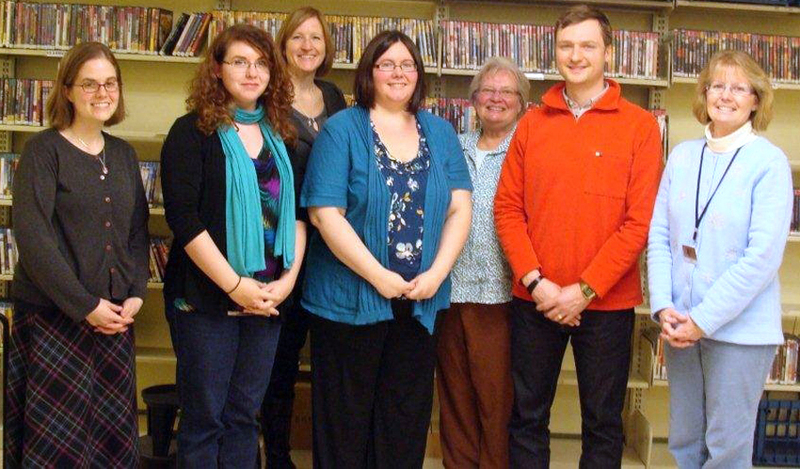 The Durr Branch Library offers Wellness Walkers in Northern Kentucky and a Diabetes Support Group each month. The Erlanger Branch will offer a class on Exercise Myths and How to Really Get Fit. Of course the Library offers a plethora of healthy cookbooks and how to exercise, as well as exercise DVDS and video games. Maybe finding a new job, improving your job skills or advancing your education is on your list of resolutions. The Library offers basic computer classes like First Time Computer Users, Microsoft Word and Excel. We also offer GED, resume writing and job searching classes. Registration is required for most. Taking up a craft like knitting, quilting, scrapbooking, jewelry making might be on your list. We have programs and books at all three branches to help discover your creative side. One book some of our staff members recommend is “Junk box jewelry : 25 DIY low cost (or no cost) jewelry projects” by Sarah Drew. Reading more, writing, exposing your children to books, doing more as a family or learning another language are things many people resolve to do. You and/or your children can learn a language for free from any computer with an Internet connection. Storytimes are a great way to spend time with the family and expose everyone to different books, crafts and songs. The Library also offers free programs on getting organized, learning to use your eReader, writing, public speaking and researching your family. Be sure to pick up a few books, DVDS, magazines or video games while you are attending a free program. Not sure what materials are right for you to keep your resolution? Check out our Pinterest page. Several staff members worked on this page to help you throughout the year. You can click on the links and put the items on hold. To kick off the New Year, the Library is giving away a fun Library Prize Pack (see top photo). You have four chances to enter. Comment here telling us what your New Year’s resolution is. Tell us what program you will attend or item you will check out to help you keep your resolution. Easy, right? Just make sure to leave a separate comment for each entry on this post. The winner will be chosen randomly and will have to pick the prize up at the Erlanger, Covington or Durr Branch Library. The contest ends Monday, Jan. 7 at noon. The winner will be emailed and has 24 hours to respond. Good luck and happy holidays!